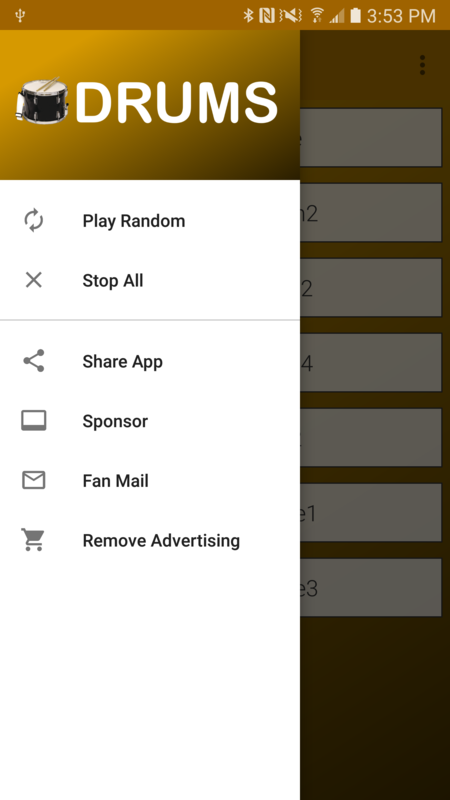 Drums for your device? Yes please! 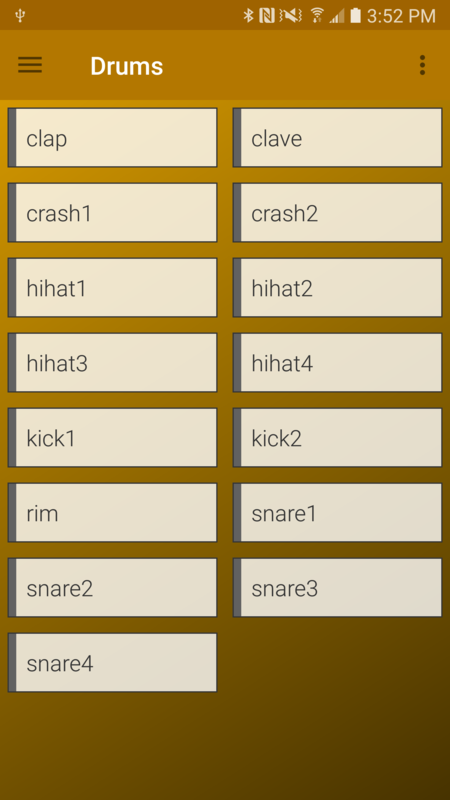 Drums is simply a drum kit sound effects soundboard app. 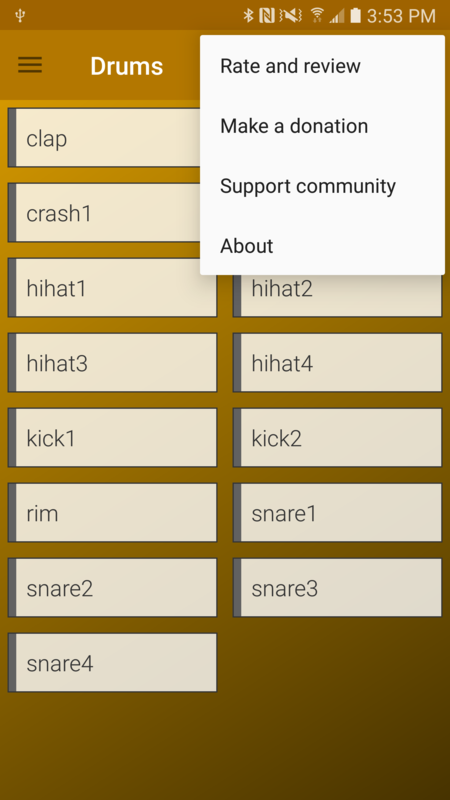 Play various drum kit sounds and beats, set them in loop mode, or play multiple at once for the ultimate drum sound effect. You can also share individual sounds onto your social networking feed.